Wheat futures fall in Chicago. 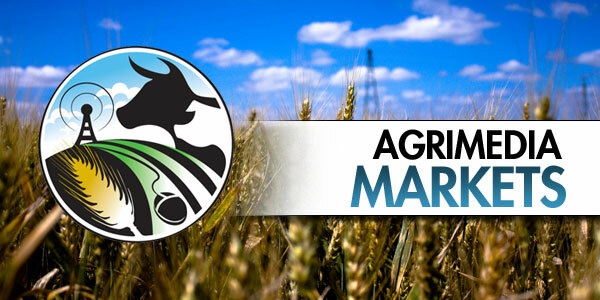 Weekly grain, hog and cattle market commentaries heard on CKNX on Saturday, April 6. 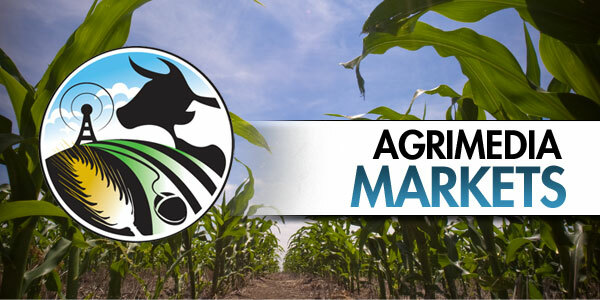 Corn, soybeans and wheat down in Chicago. Soybean futures climb in Chicago. Wheat futures climb in Chicago. Corn holds steady in Chicago. 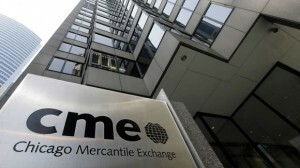 Corn, soybeans and wheat climb in Chicago. 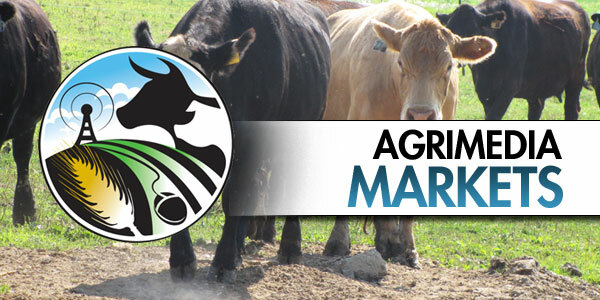 Weekly grain, hog and cattle market commentaries heard on CKNX on Saturday, March 30. Big drop for corn in Chicago.